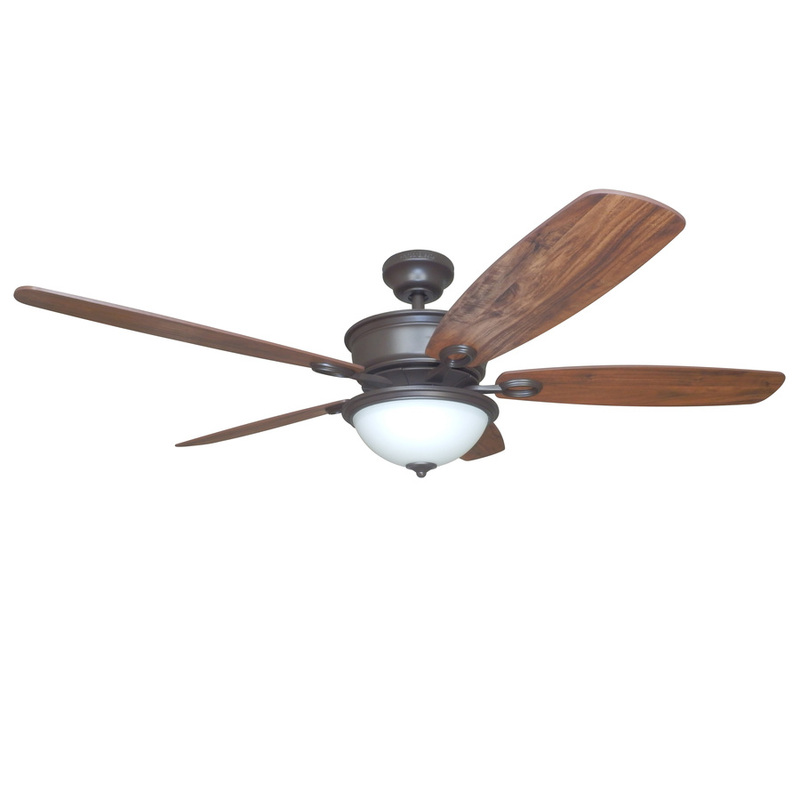 Harbor Breeze makes a lot of different ceiling fan models so there are a lot of different manuals that go along with these products. Some of these manuals are very hard to get online. 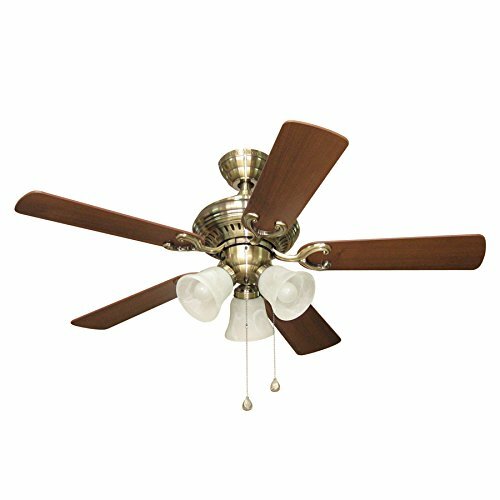 We have spent countless hours creating a comprehensive list of the Harbor Breeze ceiling fan manuals that come with their products. We are not responsible for the information provided in these manuals, all of the information along with the fans themselves are provided by the Harbor Breeze. If you have any questions about your Harbor Breeze ceiling fan manual to direct for the company, or you have any questions that our site cannot answer about the products, please contact the maker's customer support at 1-800-643-0067. Trouble with your fan? Use the video below as a guide, most Harbor breeze fans will be similar in their construction so even though the this may not be your exact model, the basic steps remain the same. Follow the instructions in the Harbor Breeze manual closely when installing and servicing your ceiling fan.